We are flattered and very proud to have obtained the support and sponsorship for 2015 of one of the top legal firms in Chester. Jolliffe & Co have been established in Chester for 150 years and have an exceptional reputation in the North West. We are delighted that they have agreed to sponsor this event after attending as guests in 2014. 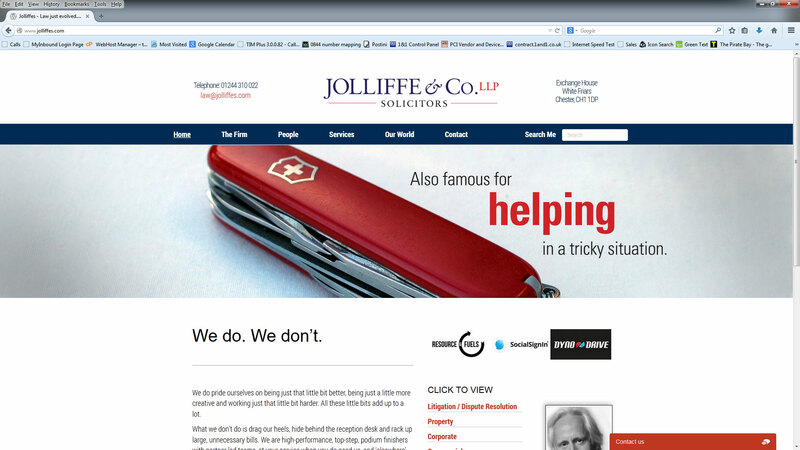 Take a look at the Jolliffe & Co Website here.